Digital transformations rely on much more than technology and investment to succeed; they require buy-in from everyone involved, from the board room on down. Ensuring that buy-in requires strong leadership. No less an authority on leadership than Colin Powell insists as much. The former U.S. Secretary of State and chairman of the Joint Chiefs is on the record as a firm believer in digital transformation. Powell’s acknowledges his motives in this regard are more personal now; he says he stays abreast of the latest tech to keep up with his grandchildren. 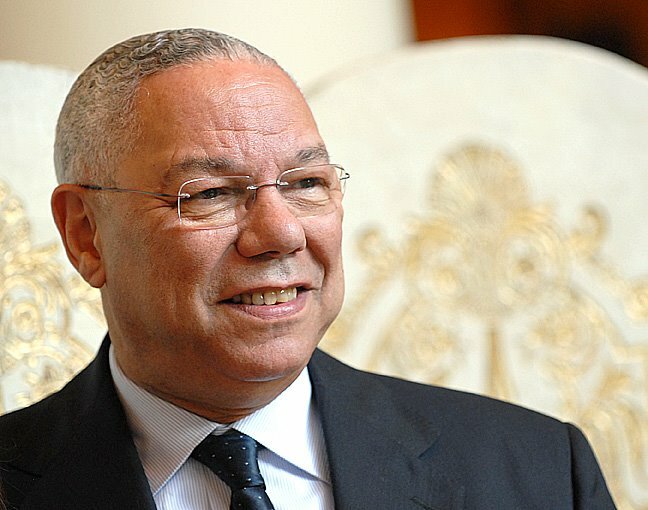 For a large portion of his career, however, Powell lived at the nexus of both war and peace, first as an Army four-star general, then as the nation’s top diplomat. In both roles, he led large numbers of people through times of significant transition. The Cold War ended on his watch, supplanted by a globalized economy driven by economics and the information revolution. Two monolithic institutions, the U.S military and the State Department, suddenly needed to change course, and Powell was in the driver’s seat. He admits being intimidated at first by the size and scope of the disruption. Yet Powell believes that his years of Army training prepared him for the challenge of quelling it. “When I became … a general, and I was running wars and large military operations, I was surrounded by hundreds of people who were experts in their fields: communicators, artillery men, you name it, and I drew on their expertise,” Powell said in 2009. “It was important to know what they think. The same strategy applies to digital transformation in the business world. Transformations are large engagements requiring risk and resources. A well-informed CEO will understand how to balance the two. “You’ve got to have CEOs who not only apply their experience but are willing to take the risks that your data people and subordinates aren’t willing to take, because that’s not their job,” Powell said. Good CEOs also train their staffs properly, recognize good performance, correct poor performance, allow staff autonomy, and remembers to treat everyone with respect and compassion, Powell says. Each of these elements factors into effective digital transformations along with the technology. Remaining mindful of all of them allows business leaders to stay ahead of the digital curve.